NEW REDUCED PRICE!! 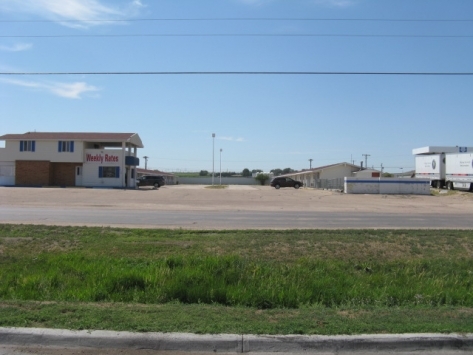 FANTASTIC INVESTMENT OPPORTUNITY! 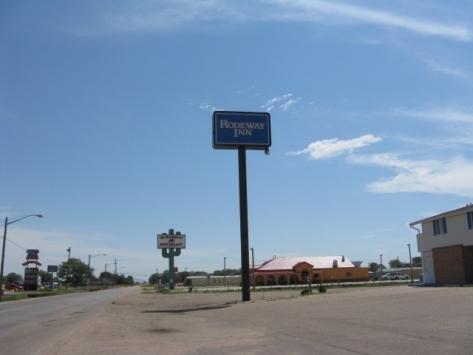 39 motel rooms all on one level with easy access and plenty of parking! 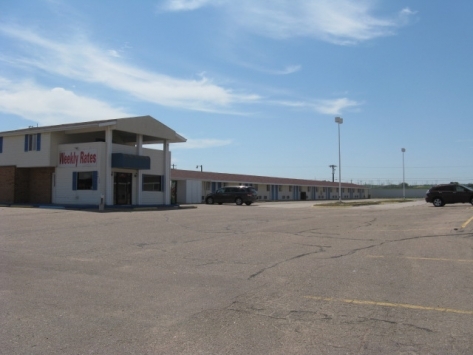 Located directly across the street from a truck stop and only 1 block from the I-80 Interchange! All room furnishings are included! 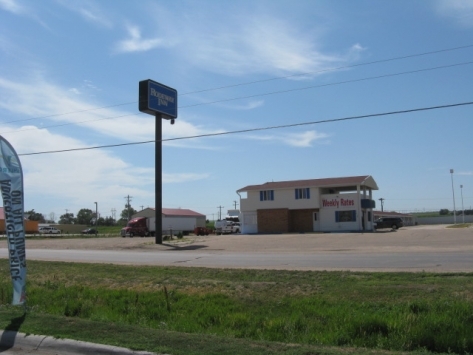 Close to restaurants, gas stations, Wal-mart, golf course! A great location!